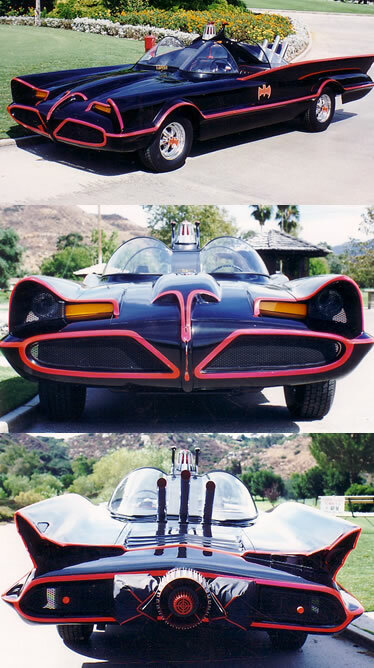 These next few photos are of a Batmobile Bob made about 8 or 9 years ago. video. It also did a few appearences with Adam West, including a game show on tv and an episode of the Pauley Shore Show (with Adam). cars that he ever made. It was my favorite anyway.